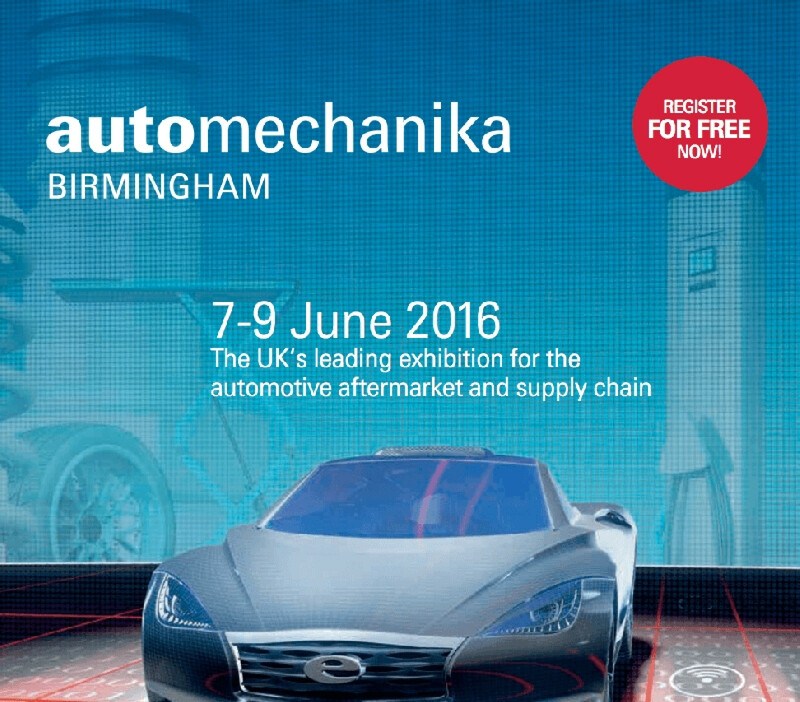 Automechanika Birmingham, 7 - 9 June 2016 - Register Now! Just 3 weeks remain until the worlds largest automotive trade exhibition is extended to the UK for the first time in association with SMMT, bringing together the very best of both supply chain and aftermarket. Taking place from 7-9 June at the NEC, the event is a must attend for all those involved in the British automotive industry. Join your peers at Automechanika Birmingham to celebrate and support the growing UK automotive industry. Dont miss out. Register now for FREE entry and forward this email to your colleagues.